In case you missed it, in October 2016, Walker’s Legacy released our much-anticipated research on Black Female Entrepreneurs: Past and Present Conditions which was commissioned by the National Women’s Business Council and the Small Business Administration Office of Advocacy. Click here to download the report. In November, Walker’s Legacy and the United States Department of Commerce Minority Business Development Agency hosted a virtual webinar on fostering a growth of black female entrepreneurs. Guest speakers included, Natalie Madeira Cofield, Founder & CEO of Walker’s Legacy and Dolores Rowen, Director of Research National Women’s Business Council explored the state of Black women entrepreneurs and the significant role they play in our economy. 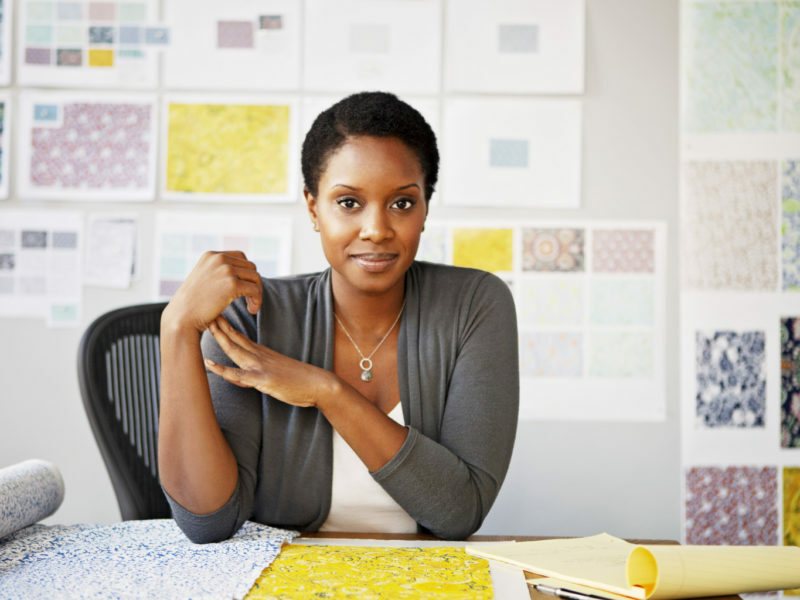 The webinar also provided a closer look at the newly released report Black Women Entrepreneurs: Past and Present Conditions of Black Women’s Business Ownership. View the presentation and replay the webinar here. Have Black Women Progressed in the Last 50 Years?